On the owner’s bio page of this nearby Crossfit gym, BackCountry resident Steve Hartle has wife Ashley casually draped over his shoulders. Yep, this guy is fit. Not too surprising, since he’s a former Division I All-American college wrestler. And co-owner Ashley has competitive gymnastics, running, and cheerleading in her own resume, by the way. But these days, their passion lies in a 13,500-square-foot gym just five minutes away from their BackCountry home. 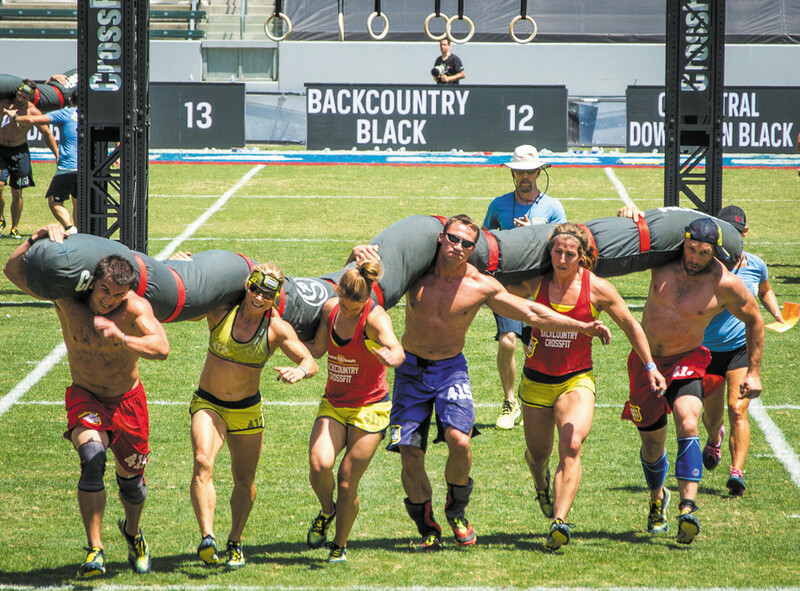 For their many—and growing—clients, Backcountry CrossFit is changing bodies…and lives. So what is CrossFit, exactly? This extremely popular form of fitness training focuses on constantly varying the types and durations of movements to keep your body off-balance and prepared for anything. It’s a daily, changing concoction of endurance, weightlifting, gymnastics, and high-intensity cardio. “We’ll mix up heavy, light, long, short, body weight, strength, weights, and other apparatuses so the body just doesn’t adapt,” says Steve. Although it’s an intense form of exercise, it’s also modifiable to all, whether you’re a former college athlete or an out-of-shape exercise newbie. It’s also a group activity in which you’ll be coached (by a fleet of full-time trainers—unique to this gym) and cheered on by your fellow CrossFitters. 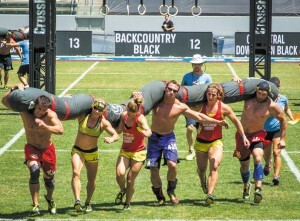 This summer, that bonding through sweat culminated in a group of seven Crossfit clients competing at the Reebok CrossFit Games in California, a worldwide competition to “find the fittest on Earth.” More than 45 athletes from the gym went to support the team, which finished 15th out of 33. Know of other businesses owned by BackCountry residents? Let us know and your business could be profiled on this blog. Email bchambers@ccmcnet.com to connect.